With a wide variety of VPNs now available on the market it is a great time to be looking at trying out your first VPN. Even if you are an experienced VPN user, to remain competitive VPNs are finding they have to add more and more features, while also ensuring they become known as one of the safest and private VPNs. IPVanish is a relative newcomer to the market, and to make a mark they have ensured they can rival most VPNs on offer today. They understand what customers want, and in doing so they have ensured that they offer the key features most VPN users are looking. 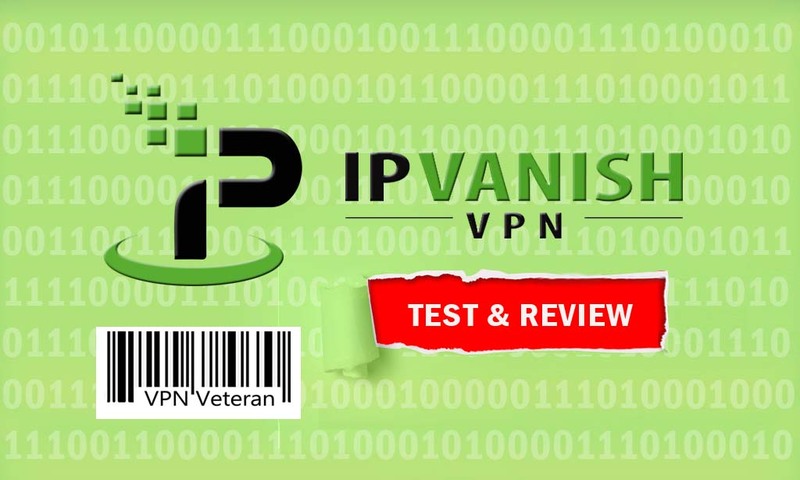 This does mean they are not the cheapest VPN on the market, but they still provide a very competitive product when taking into account what IPVanish offers. These items alone really makes IPVanish stand out. Where other VPNs may keep logs, or only offer 1 connection, IPVanish makes sure the customer needs are heard. So what else do customers ask? Once downloaded, we found that the installation process was straight forward and the VPN was installed in a matter of minutes. The configurations were pretty straightforward, where beginners are pretty much set to go, yet the configuration options allow the more experienced user to tinker. Do they support their customers? Beginning with Live Chat they aim to keep waiting times down. There can be days when they are busy, and a simple email will add you to their ticketing system, where your problem will be handled professionally ASAP. Their system for now appears to be working as their positive customer service reviews far outweigh their negative ones. This all sounds great, put what are we missing? With high customer satisfaction ratings there really are not too many negatives. Being a technical problem however they are still prone to the occasional technical issue. There have been some complaints of repeated disconnections. The biggest negative we have found though is the fact that it does not work with Netflix. So if you are looking for a VPN to watch Netflix overseas, this may not be the one for you. Should Your Business Have Its Own Podcast?